A very useful Windows Operating System tool "Reliability History". Operating System issues will occur sooner or later on your computer may be because of Hardware, Software, Malware or Registry glitch et... Fixing these problems is always a simple task, but you need to first understand what is causing the issue. 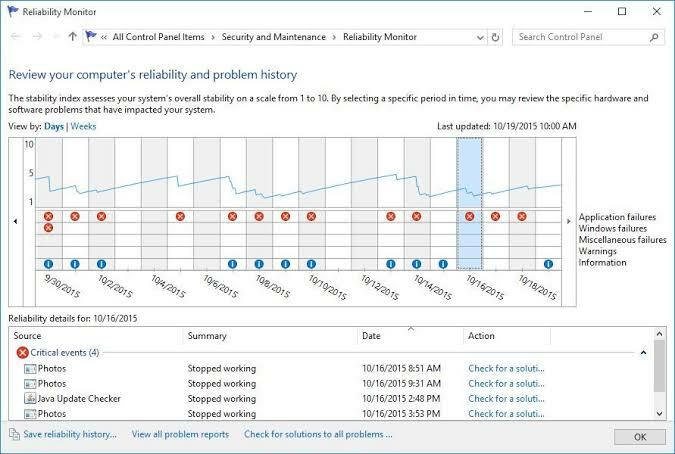 So one of the very helpful tools is "Reliability History" it is a very user-friendly tool to understand what happens when there was any Critical problem, normal Error or some important Information was prompted. 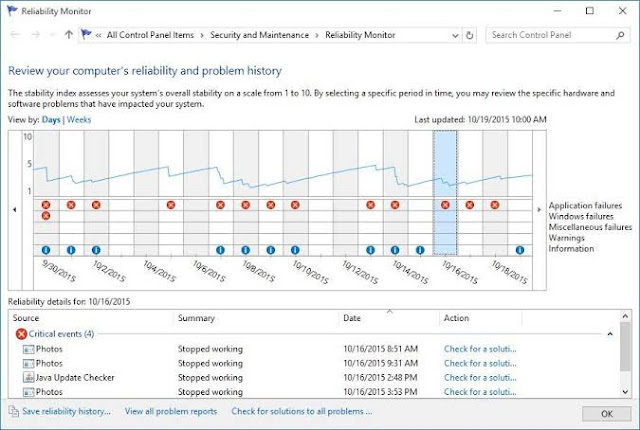 Reliability History is a part of the Windows operating system since we had Windows Vista. Press Win key + R to open the run box. In Open blank space in Run box type in perfmon /rel then click enter or click ok to run it. 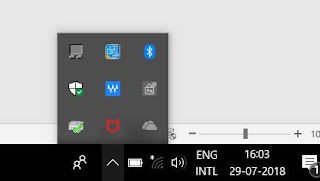 Method Two, Using the Cortana/Windows Search box the easiest way. Click on Cortana/Windows logo/Start Menu or Press Windows Key + S and type Reliability. It will show you Reliability option on top. 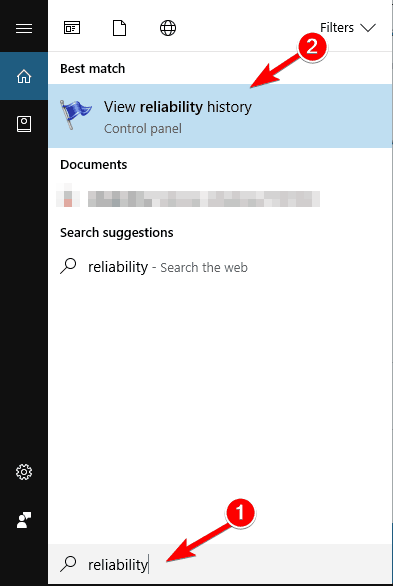 Select View Reliability History from the top. 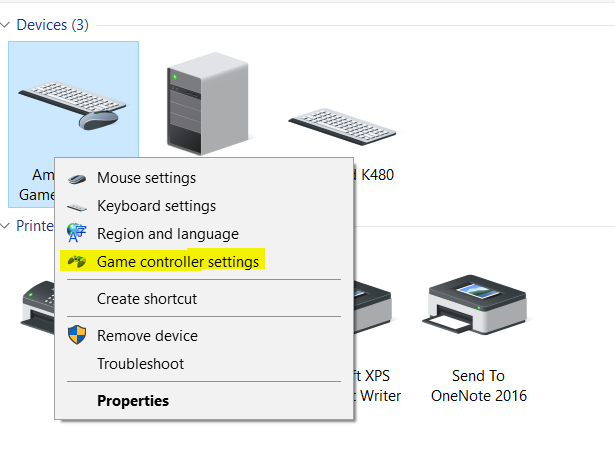 Press Windows Key + X or right-click on Windows logo/Start Menu to open Win + X menu. 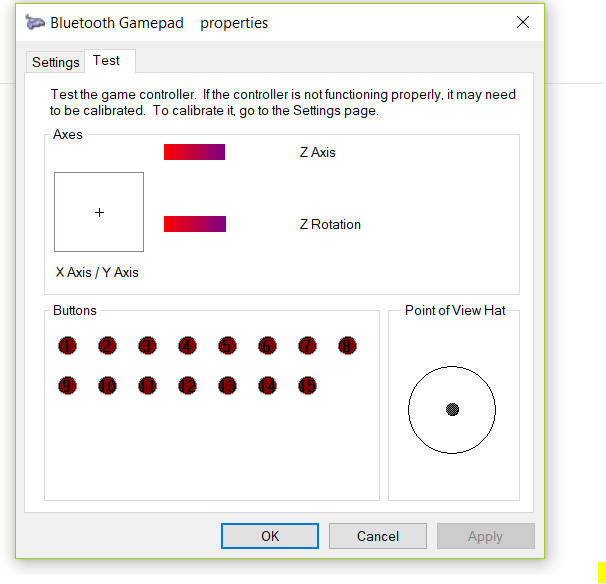 Choose Control Panel from options. When Security and Maintenance window opens, expand the Maintenance section. Now click on View Reliability history. 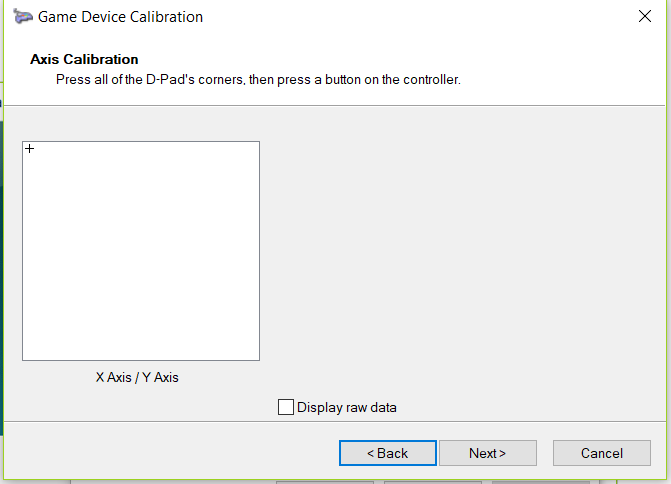 Reliability Monitor has a very simple interface, so even the novice users would be able to use it. The main window will show you a bar graph that shows your system day to day history(it picked data from Event Logs). As per the events, it also rates the system's stability ranging between 1-10. If the system is running smoothly without experience any problems, hangs or crashes in a few days, your stability graph will gradually increase. If it is low then it will provide you information about what is causing it, you need to study it and fix it. In above graph, you can see different Red "X" and Blue "i" marks are there, which shows noticeable event had occurred The red X critical event icon appears if the system encounters a critical event, and it was logged in system event log, the Critical event refers to system crash, power failure or application crash. 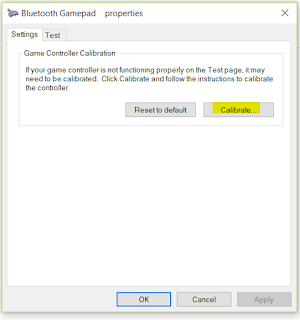 In above graph, we do not have any warning sign but there are also warnings represented by a yellow triangle, that means when you were taking specific action system had warned you about the same through warning prompt. Lastly, there are information icons available. These icons appear if you install an update, application or a driver successfully. The sooner you understand these icons you will become the expert in understanding the underlying problems with the Windows operating system and an expert to troubleshoot the issue. Some other day, in some other post I will explain how you can make it more efficient using in combination with Event Viewer. Don’t worry there is nothing wrong with the machine and the software you are trying to install. 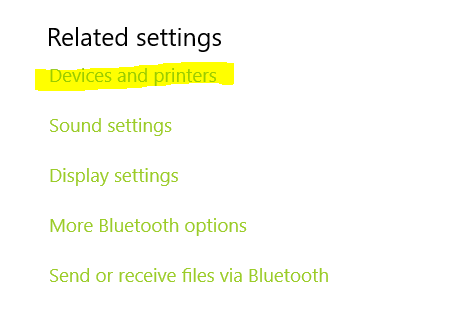 In layman’s terms, I would say it is just a Windows 10 problem that they have started labeling the drivers and your computer needed an upgrade of Windows to required build or version which will match up or exceed the labeled version on the driver, you can check Windows 10 version typing “WINVER” in Cortana search. Starting with Windows 10, version 1607 (Build 14310 and later), the format adds a new part in the INF file: the [BuildNumber] part. 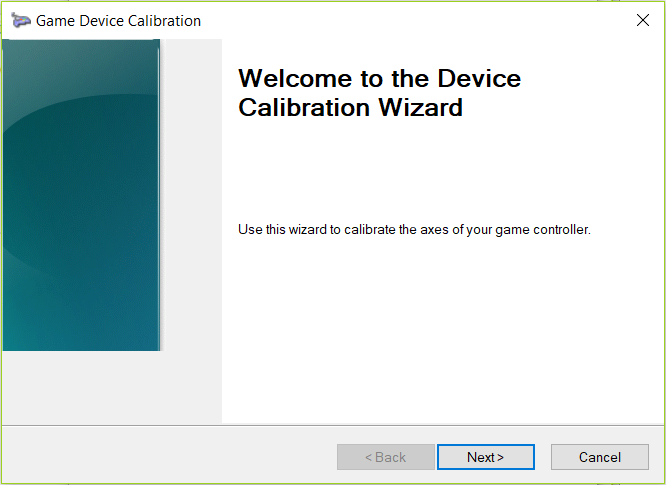 That means that it started to define the build number of the Windows version when installing the drivers. Soon after, Intel and VMware have started to adopt this new technique and also add the [BuildNumber] part into the installation information. 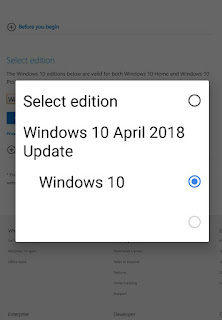 Just update the windows to latest Build 1803 spring updates. You can manually check the updates already performed click here to know how. 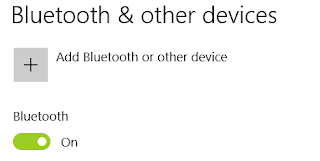 You can search in Cortana “update” and on top you will see “Security and Updates” select that now select check for update in windows 10 operating system. If you find a problem or finding difficulties then you can definitely update the windows to 1803 or later version by shortcut method by going to “Media Creation Website and selecting update now. * At the first time startup user may report that the system is restarting to Blue screen. * System stuck at Manufacturer logo. * After System Manufacturer logo system is going to blank screen. * System is in the loop or continuous restart. * Symptoms reported after Power Failure which corrupted the Windows Power Kernel and took it to recovery. *Go to BIOS page under Performance disable AMD Hyperthreading and AMD Turbo Boost & TPM. * Go to F12/ One Time Boot menu and select Windows boot Manager manually and boot it to windows and update the windows to RS3 or above. * Update to latest BIOS Version. We identified that the high failure rate on Ryzen CPU. Especially with the users having OOB Experience which is out of box experience. There is no real problem with the Ryzen CPU as such as per my findings. I found that the issue is with the OEM version of OS sent along with the system. 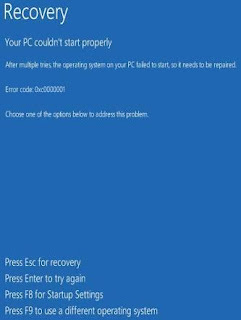 Issue identified with the preloaded OS Windows 10 Redstone 2. Sooner you will update it to Windows 10 RS 3 Fall or Windows 10 RS 4 Spring update the better. Now I will explain why I think it is the RS2 which is the root cause of the issue. We identified the same issue on some early Kaby lake processor where RS 2 was booting into "Recovery Page" It was blue in color and had Big Recovery written over the top following the message and at the end, the message was Retry recovery or skip. Here we have to select the option to boot into windows by Entering to Retry and in some computer ESC to skip the recovery. Cause once It reaches the windows can be later taken care of by BIOS update. We found the same symptom on this systems, system booting to the windows and later getting the Recovery page where Users selected Retry Recovery and that caused the OS boot issue. Especially in my case the users had Windows 10 DVD which was taking a long time to reload and they became impatience and that was not helping fix the issue as we already discussed RS2 and that was no fix. So we created Media Creation tool as we discussed in our previous Blogs how to use that and helped the users to reload the RS3. Through this method, we have successfully resolved the issues on the most of the system in the southern region. It was clear scenario of where we were facing issues with the no boot issues. Now we found some users who reported to be getting no post(Systems stucked at the startup) issues on this systems. When we drilled down we found this some users were in huge numbers. 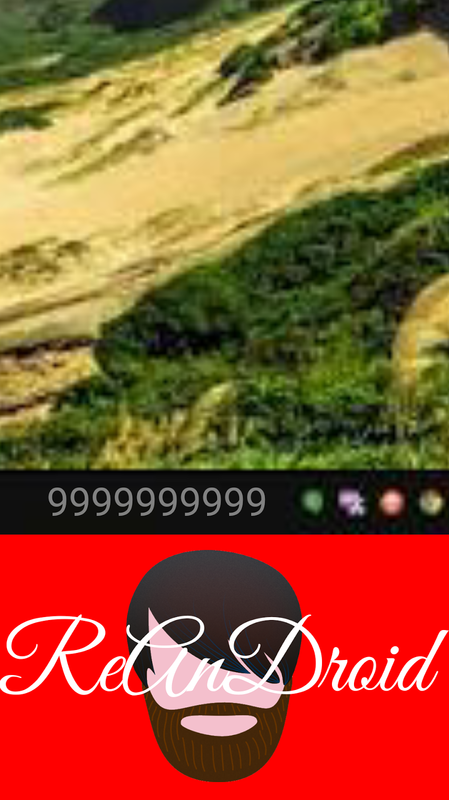 When narrowed down the issue identified that 90% of this users just had same no boot issues and they just got stuck on or after post screen. Infact assuming that could be issue with motherboard or RAM we tried replacing them but reaching the user's location identified it is not at all the problem but just the Operating system is not loading. Once we reach at customer place it was easy for us to explain them the problem and providing them fix demonstration. Which really helped making users aware and fix their issues. What we did. We tried keys for One-time boot menu and the Diagnostics or entering the BIOS we were successfully able to reach there. From the one-time boot menu, we started the computer into windows by selecting windows boot manager and it took us to windows. From there we did the BIOS update and the update to the latest build of windows to resolve this issue. Issue has been fixed and we are not facing any problem with our users in regards with the Ryzen CPU. 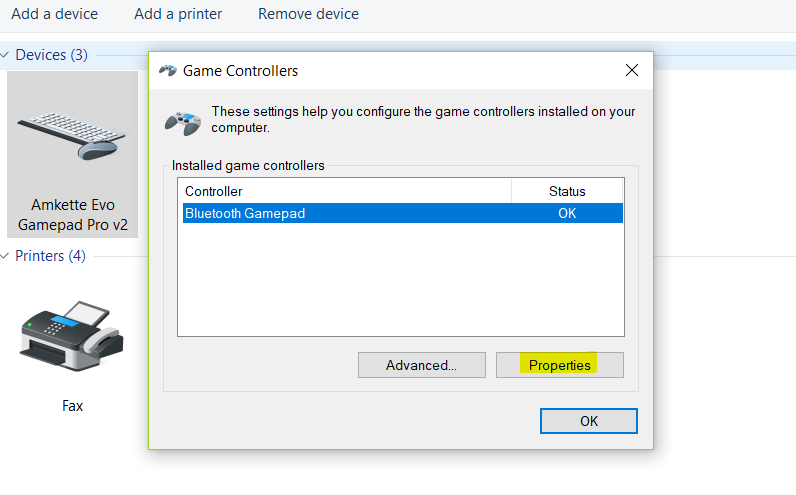 You may find the issue that you are not able to boot from USB and DVD on a system with Ryzen CPU because the option in the boot menu is not visible for USB and DVD drive, we have the good working fix: Disable TPM from BIOS and then try. Thanks, CJ for this fix. Note: Whenever you fix this issue following it update the Bios and Windows as soon as possible. Windows 10 Shutdown Auto restart problem. Introduction: Why Windows 10 Restarts by itself? To resolve this issue, the first step is to understand the underlying cause of the problem. So in order to get to the root cause consider the following situations and act accordingly. to resolve the issue. Is it a setting in computer BIOS? Yes, could be a setting in computer BIOS which may cause this. Restart issue concerned to the Power option hence checks power management options in Bios. Wake on Lan: Wake on LAN will cause the computer to wake up if it is connected through Ethernet/CAT5/RJ45 cable and this option is enable in BIOS hence LAN cable will keep on sending the activity signal and not let the computer to be in the power-off state. 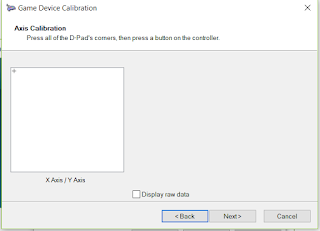 Wake on USB: If any USB device such as External HDD or Printer device which causes USB signals to the computer will also cause system to wake up if from shutdown state so disable this option as well. S3, S4, and S5: Disable this deep sleep options as they are advanced and cause confusion between Shutdown and Deepsleep with some user hence in order to bypass this confusion disable them. 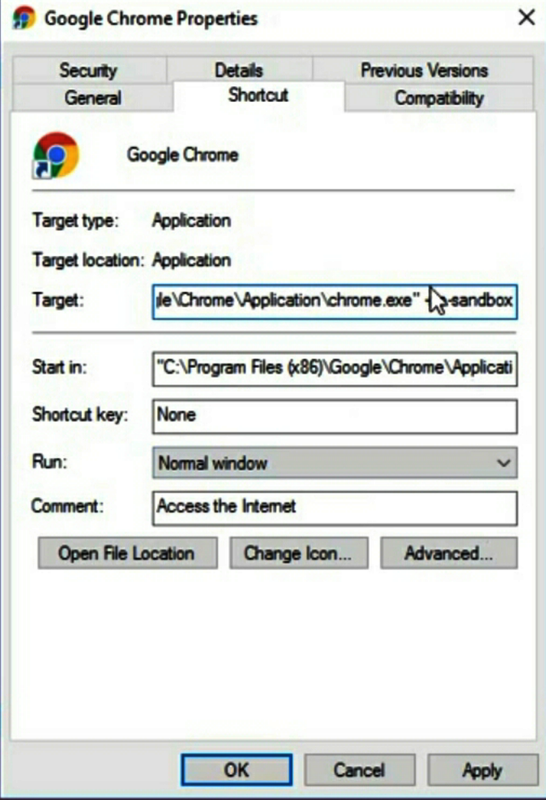 Now check to shut down the computer and confirm if it resolves the issue. If not then let's take the control of windows troubleshooting in below steps. Is it some windows settings which might cause this problem? 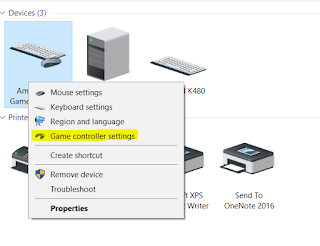 Advance System Settings: Advanced system settings of windows could be the one o the possible reason why we are getting this trouble. 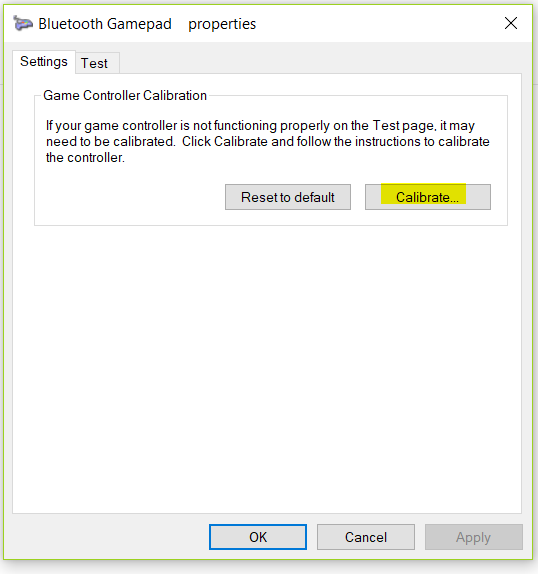 Remove the check mark next to Automatically restart under System Failure, then click OK.
Now Restart and check. If the issue still persists try below Windows TS. Now check. If you still face the same issue try system Restore on the day it was working fine. If still not working, then check for restore points when it was working fine and do the system restore. 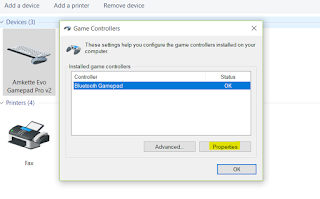 To do the system restore press Windows key+R then in run box type rstrui and click ok. Select a possible working date and click Restore. If it works then some issues are there with the way the user is selecting Shutdown button. If you want you can create the shortcut for this. Some blogs and forums suggest that Intel Management interface driver may cause this issue and confirm you need to open device manager. 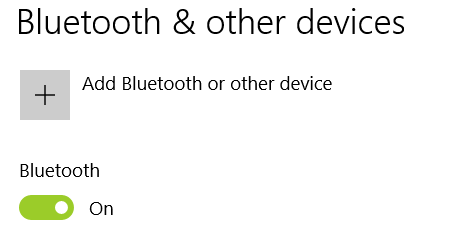 You can do it by right click on Windows Icon on the left-hand side bottom and select device manager. 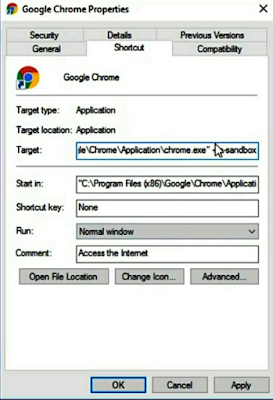 In device manager look for System Device and look for Intel Management Engine Interface. 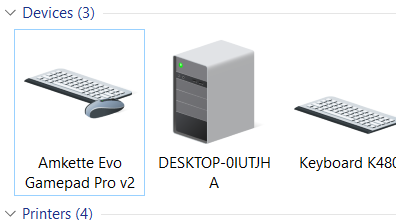 In this select Driver tab from top and check the driver version and update it from Intel.com. 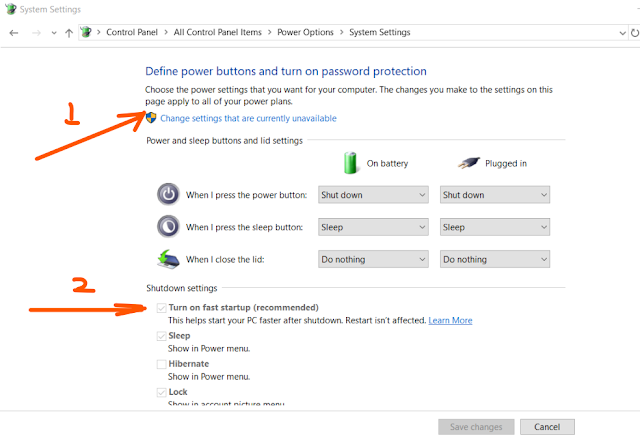 Some users know the only way to Shutdown is pressing power button so far this users you need to set the power button action settings to Shutdown. 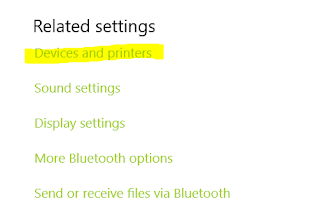 Press Windows key+S then in search box enter power settings . 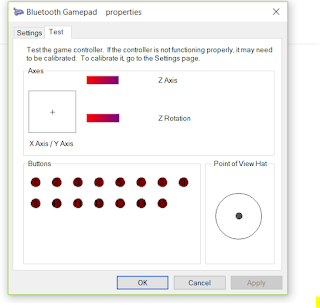 Select Power & sleep settings from the menu.